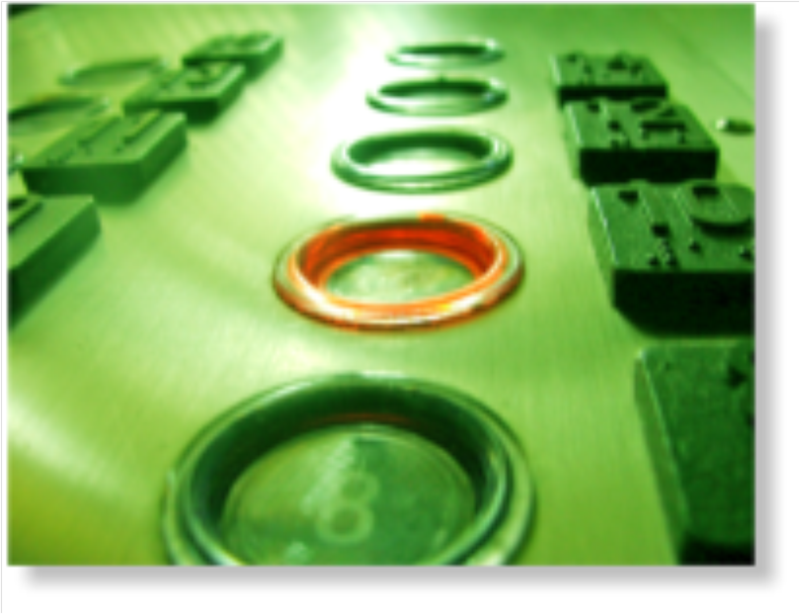 We often hear or read about reliability as it relates to automated parking systems (APS). This raises a question: What is meant by APS reliability? What’s reliability in general? We’ve got the answers for you. In simple terms, reliability is a measure of how long a device or a system will operate before it stops working, shuts down, breaks or whatever may happen that prevents it from operating. Reliability is very often measured or described as an MTBF or Mean-Time-Between-Failure. MTBF is the average time, typically hours or days, it takes for a device or system to stop operating as designed, or more simply said, to fail. Reliability and MTBF are very useful, but there’s a similar term that also useful: availability. Availability is a measure of the time a device or system is capable of performing its tasks. The type and criticality of the device or system determines the appropriate time interval for measurement of availability with hours or days being most common. If a device was unavailable to operate one day out of a year for some reason, then it’s availability during that year was (365 days – 1day) ÷ 365 days = 99.7% availability. Let’s look at example of reliability and availability to get a feel for the difference between them. In our example, we have an elevator with a MBTF of one hour. That means that we can expect our elevator to need attention, maintenance, etc. every hour in order to continue working. We also know that when our elevator stops working that it takes one minute to get it working again. Therefore, the availability of our elevator is (60 minutes – 1 minute)/60 minutes = 98.3%. That’s not too bad. Unfortunately, the one hour MBTF says that our elevator requires attention 24 times per day. The high availability and horrible reliability demonstrates that one measure does not necessarily reflect the other. If our elevator was in a public building, the availability might be a passable but terrible reliability/(MTBF) would never be accepted. Nevertheless, you should not conclude from this that reliability or MTBF is a better or more meaningful measure than availability. MTBF is usually most meaningful when applied to devices or systems where testing can be conducted repetitively on multiple units. MTBF is also tied to very specific conditions. The MTBF of an electric motor, for example, is defined by factors such as load, voltage, power factor, temperature, humidity, etc. When an application deviates from the specified conditions, the effect on the MTBF becomes something of a guessing game. For an automated parking system, it is no easier to calculate availability than it is MTBF. However, measuring, rather than calculating, availability is easy and straightforward. This measurement can then be used to estimate the availability of systems of similar design or estimate the effect design changes might have on availability. Furthermore, availability tracks system performance over time, up or down and is used to benchmark the effect of changes or repairs. The bottom line: availability, rather than reliability, is a better and more meaningful measure of the dependability of an automated parking system. Learn about the special features that make Skyline Parking’s availability high by contacting your representative.